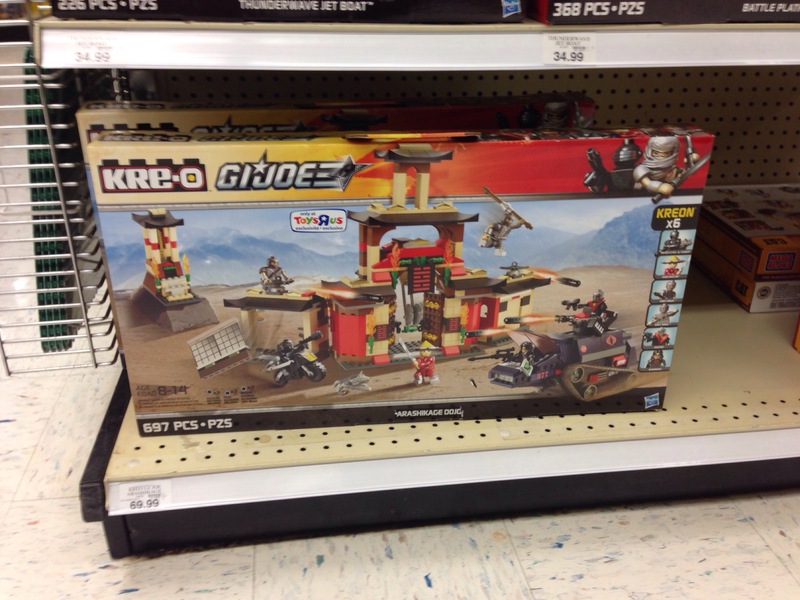 GI Joe Kreo Arashikage Dojo Now Available!!!! I stopped by TRU on my way home from work today and spotted and purchased the latest GI Joe Kreo set! It is a little pricey ($75 including tax) but it looks awesome and I can’t wait to get it set up! Happy hunting all! Categories: GI Joe News | Tags: Cobra, G.I. 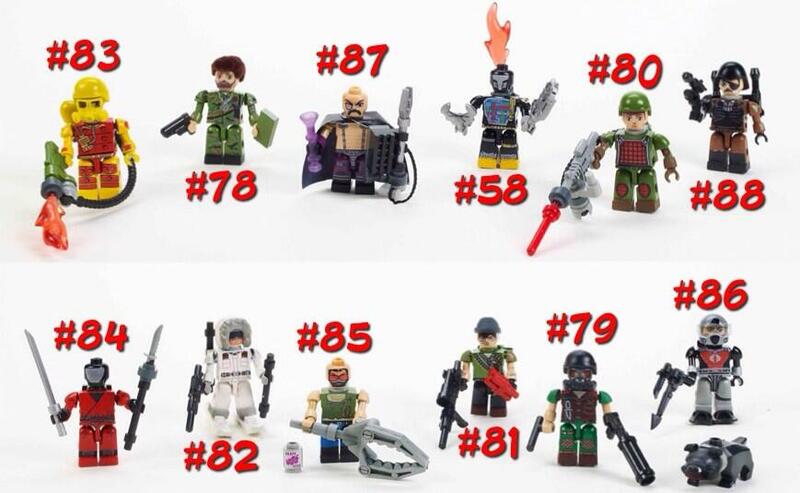 Joe, GI Joe, Kreo, Leaky Suit Brigade | Permalink. GI Joe KREO Wave 2! I also just picked up all the the blind bag GI Joe Kreo figures! Man, this second wave was A LOT harder to find in my area than the first wave. It took me quite a bit of time to finally come across a box with everything in it! I’m posting a picture with the blind bag codes so those of you hunting for them can figure out who is in which bag. I also picked up the Ghoststriker X-16 for good measure. Now all I’m waiting on is the Dojo set AND the recently announced Wolverine Tank set and the Outpost Defender set (which should arrive in time for Christmas! ).